Estate Planning involves arranging or planning for the control, management and disposal of a person’s estate whilst still alive and/or upon demise, to ensure that loved ones are adequately provided for. 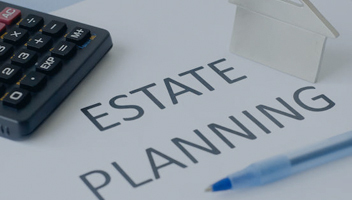 Estate Planning can be achieved through “Wills” and/or “Trusts”. A Last Will and Testament is a very powerful and necessary document. It grants the testator the ability to distribute his/her Estate as desired.